This property is truly an oasis! Bring your animals, ATVs, Dream home, and so much more! 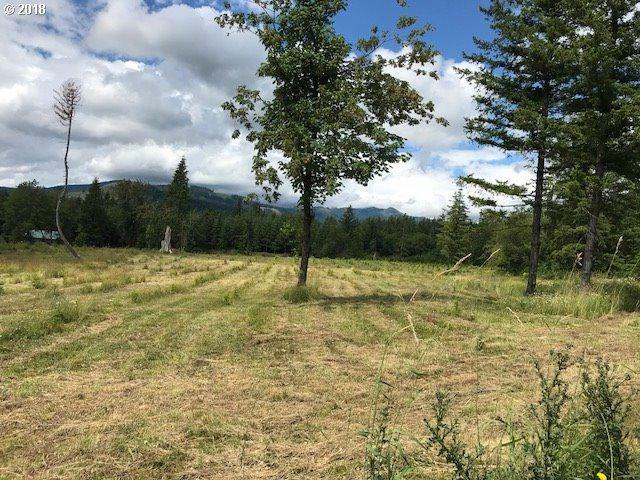 Several MATURE fruit trees, the land is cleared and ready for pasture and build. Level, territorial mountain views, private, quiet, and peaceful. This is some of the best property still out there!!! Listing provided courtesy of Columbia River Realty.